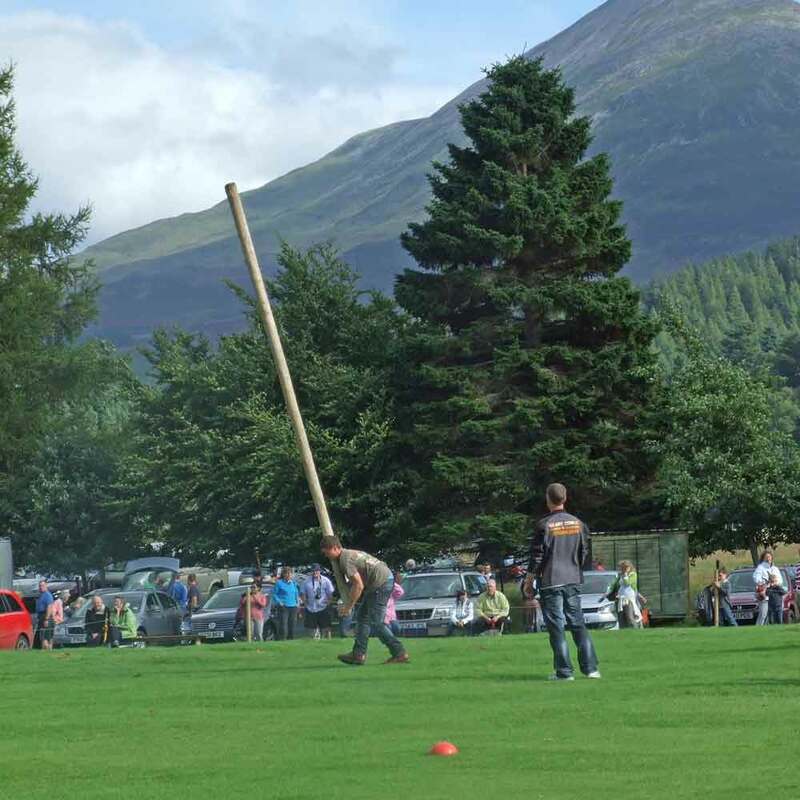 Always held on the third Saturday in August in the Weller Pooley Park at Kinloch Rannoch, this typical local highland games, the genuine article, is not specially laid on for tourists. 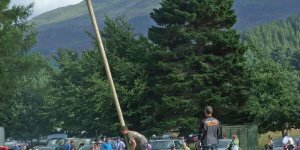 It includes tossing the caber, highland dancing, hill race (anyone over 15 can enter the latter but you need to be fit!) 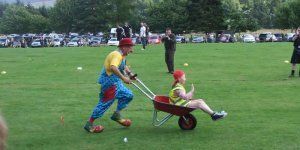 Also races for children, sales of cakes and plants etc in aid of local charities, delicious barbeque, tea tent... Join the fun. Held on the bank holiday weekend at the end of May each year. Blair Castle. 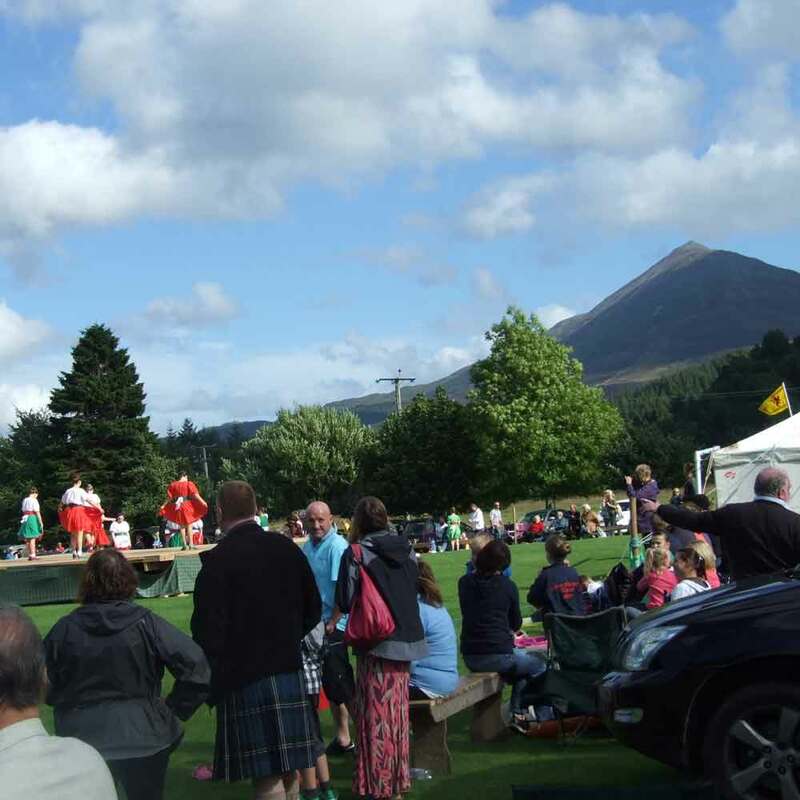 Traditional games with the heavy events, pipes and drums, highland dancing, market stalls, children's rides. Held each year around the third or fourth week in August. An important international 4-day-event horse trials with a country fair and shopping village. 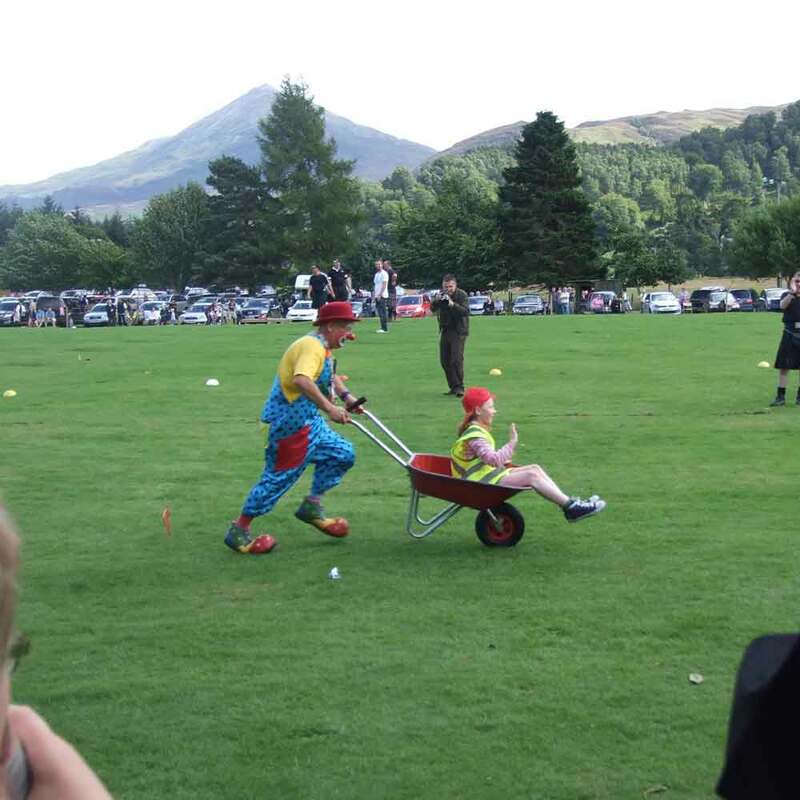 Great fun for all the family at Blair Castle. At Scone Palace. Generally held first weekend of July each year - Excellent fun for all the family. Main ring events, fabulous food, extensive shopping. Falconry displays, gun dog displays, shooting and fishing competitions. End May to beginning Sept - Every Monday 7.45 to 9.15pm at Pitlochry Recreation Ground (Town Hall, if wet). Traditional Scottish entertainment with the Vale of Atholl Pipe Band, country dancing displays, Scottish songs and accordion music. Autumn, 4th October to 4th November 2018. Perthshire Big Tree Country's award winning The Enchanted Forest sound and light show is a feast for your senses. Don't miss it! 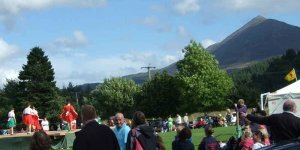 Held on a Sunday in May each year - Around the Pitlochry/Strathtummel/Rannoch/Strathtay area. Closed-road race of 80 miles for very fit cyclists.